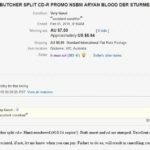 We discovered a fake GASKAMMER/NEGROBUTCHER Split release to be sold on E-bay by this Australian seller. Unfortunately it was too late, all of the copies are sold out now. 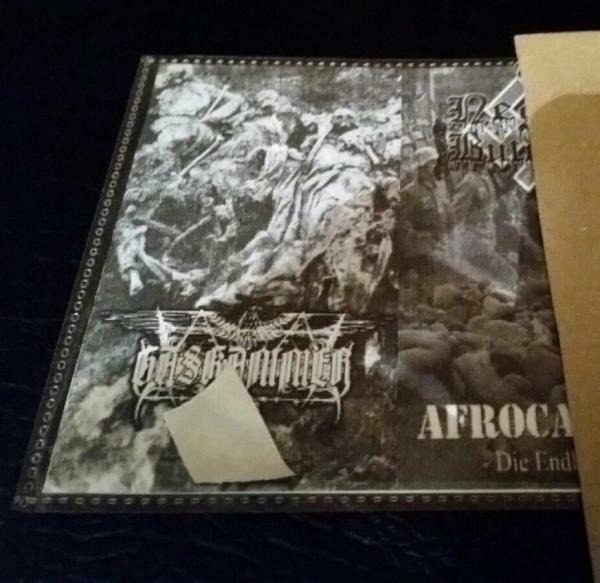 This is a fake CD-r, limited to 14 copies and released by no label. Also nobody asked the bands either. After checking some available information, we came to the conclusion that this fake release was made by the seller himself for quick cash. 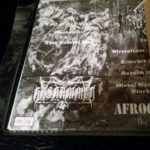 Here you can see photos of the bootleg CD-r and also a screenshot of the E-bay account that sells it. 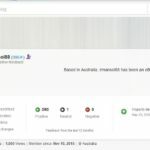 This seller keeps changing his names on E-bay in order to cover up what he did. It used to be “ir-man-sol” and now it’s “irmansol88” as you can see on the screenshots above. 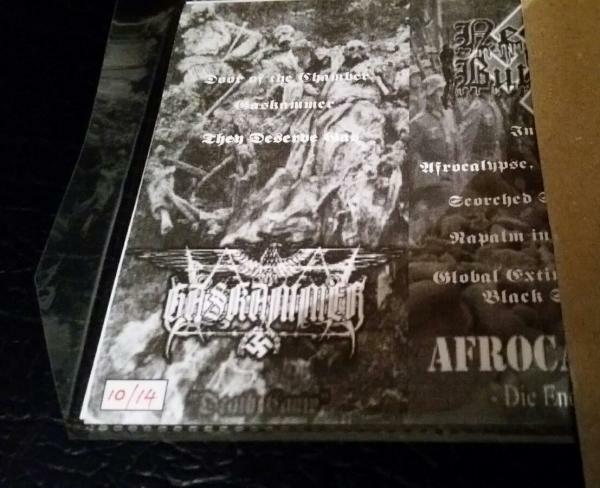 If the release is not listed on the Discography page of their websites, then this is a fake release (bootleg). 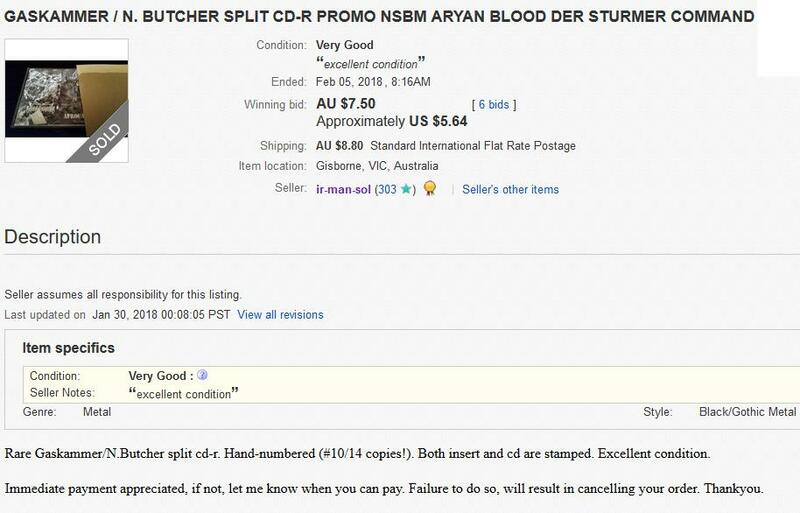 We don’t encourage people to spend their real money on something fake, because they own nothing in this case, while supporting greedy people who seems to grow at number in the Underground Black Metal fields nowadays.